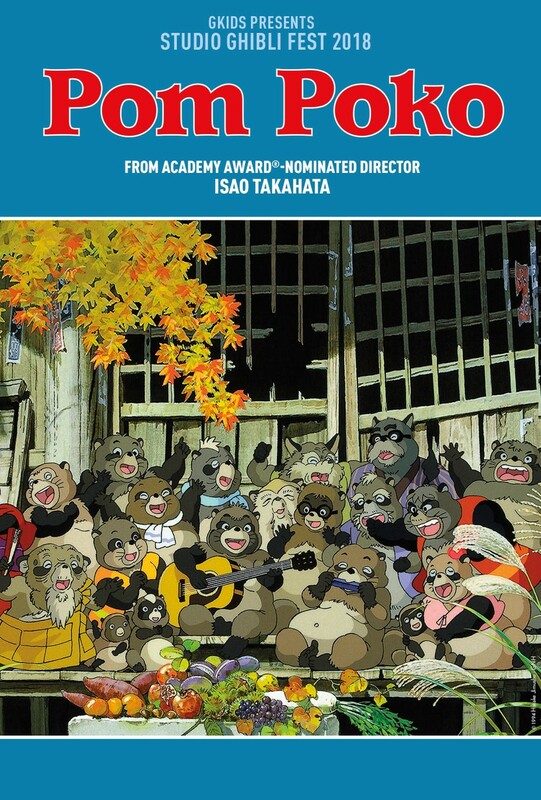 When their beloved woodland home is threatened by human developers, the mischievous tanuki (raccoon dogs) learn to fight back through magical powers, in this animated classic from Studio Ghibli and Academy Award-nominated director Isao Takahata. June 17-18 and June 22 (dubbed) at 12:55 pm. Also at Riverstone (CdA).